In all product development, the particle size of products and materials is a critical parameter in their manufacture. 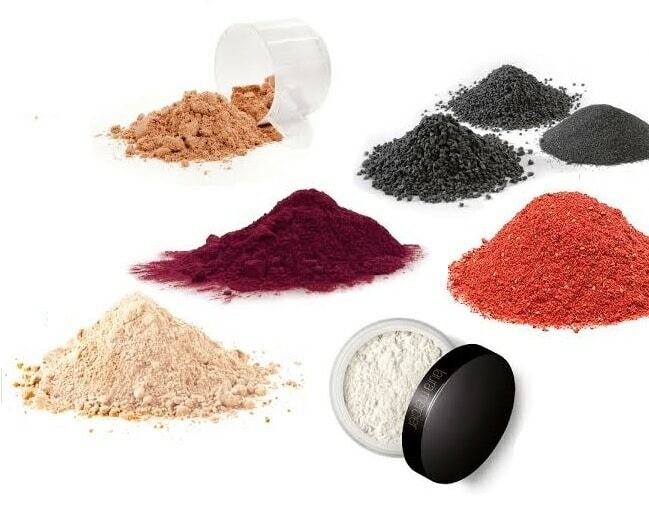 Changing the particle size distribution of a material has a massive impact on its characteristics and behaviour either during manufacture, within the final product or on its effects within the environment. Additionally, Meritics offer a fully validated method development service. Get in touch for a quote or to find out more about how we can support you …. Laser diffraction analysis is based on the Fraunhofer diffraction theory. The intensity of light scattered by a particle is directly proportional to the particle size. The angle of the laser beam and particle size have an inversely proportional relationship, where the laser beam angle increases as particle size decreases and vice versa. The particles are placed in a flow cell between the laser and its focal point. The material is analysed using its laser scatter pattern. However, once the size gets below 1µm, there is little or any discernible shape to the intensity ‘curve’ making the discernment of any angular variation virtually impossible below approx. 0.4µm. Some manufacturers take the intensity data down to this size level and then make effectively; an educated guess; at the data below in order to show something down to 0.1µm. 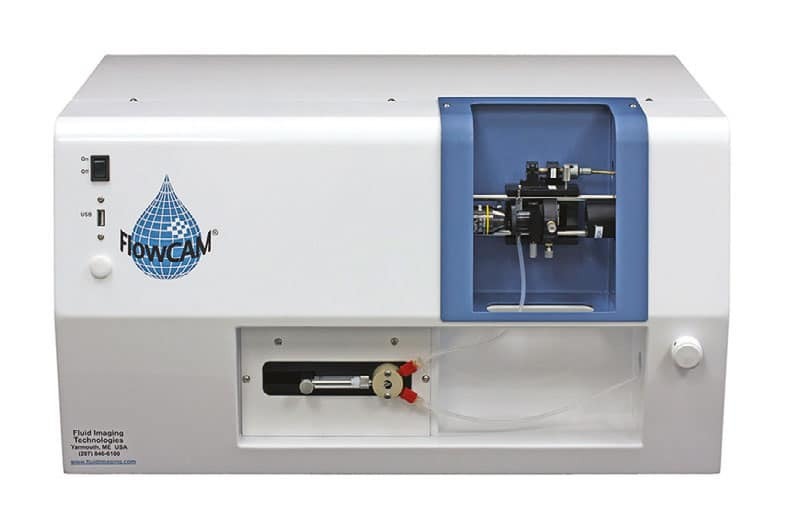 Beckman Coulter developed a patented detection system ‘Polarisation Intensity Differential Scattering’ (PIDS) to overcome the limitations of laser diffraction in this region. Particles scatter polarised light by differing amounts. 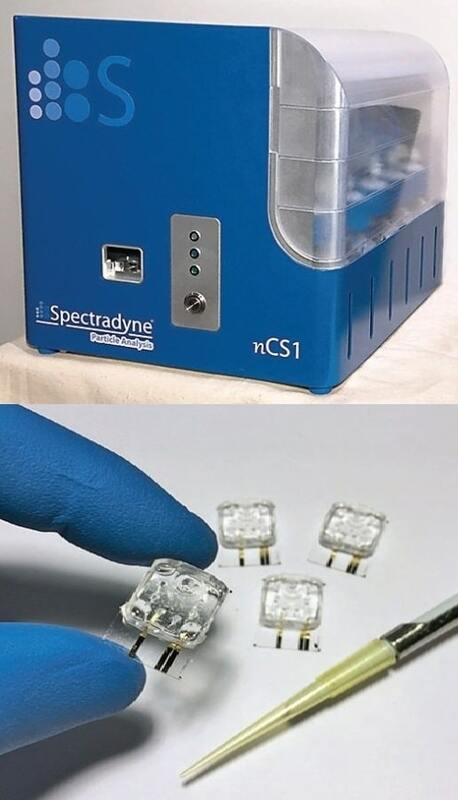 By combining vertically and horizontally polarised light with multi-wavelength measurements, a much more accurate and reliable measurement can be made below 0.4µm. The approach has been validated by many of the other manufacturers trying to partially copy this by adding additional wavelength measurements. 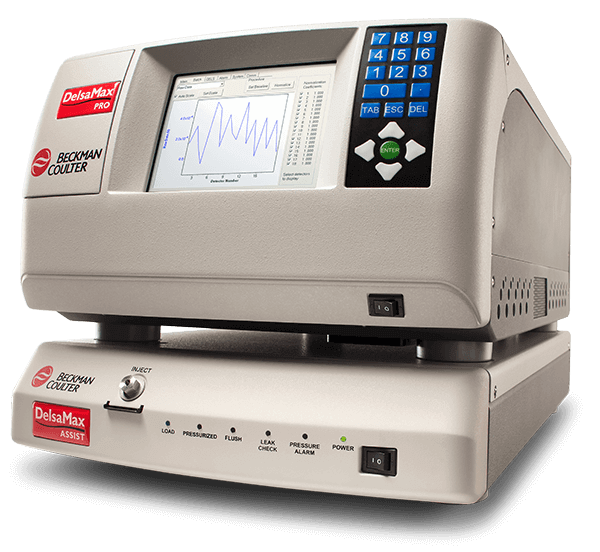 The most Modern Beckman Coulter LS 13320 XR system can now produce real data down to 10nm using the Patented PIDS system. Our scientists work with clients across many industries and are experienced in measuring a variety of samples from dry powders such as sugars, soils and sediments to emulsions. If your samples are soluble in water we can measure them in a non-aqueous dispersant, or use a surfactant if it wets poorly. Additionally, we can report means weighted results according to volume, number or surface area. For submicron particles, the principle of Brownian Motion can be used, as in the Beckman Coulter DelsaMax. Particles suspended in a liquid are in a constant state of random movement or vibration due to the molecular bombardment. The smaller the particle, the faster it will move. Analysis of the frequency change of scattered laser light pattern is made by auto-correlation spectroscopy, from which average particle size and particle distribution are calculated, the only contestants with this method are the liquids refractive index and viscosity or temperature need to be known. DLS has an overall effective size range of 0.4nmm to 10m. Our most recent work has been with a lot of university establishments working with crude oil. For the characterisation of bulk goods of different forms and sizes, the knowledge of their particle size distributions is essential. The particle size distribution, i.e. the number of particles of different sizes, is responsible for important physical and chemical properties such as solubility, flowability and surface reaction. 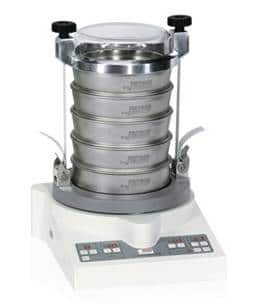 In many industries such as food, pharmaceuticals and chemistry traditional sieve analysis is the standard for production and quality control of powders and granules. 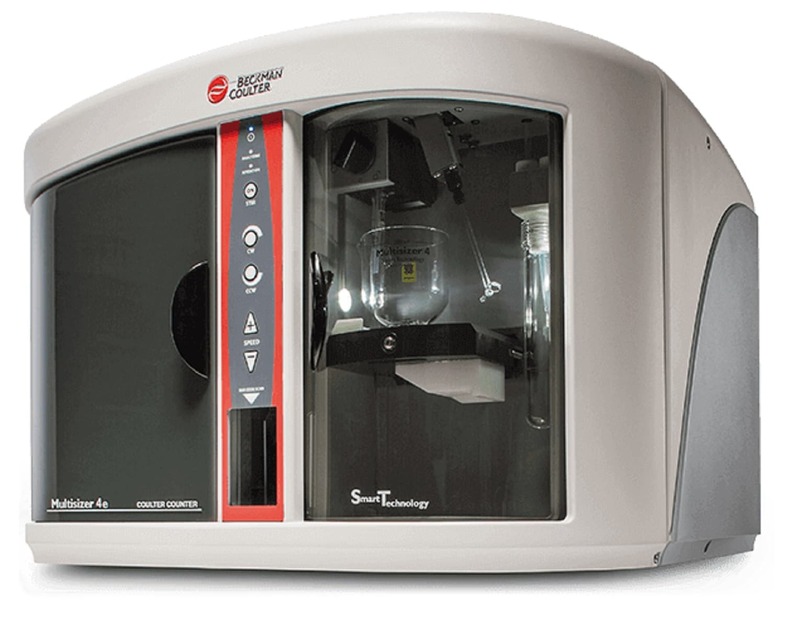 Advantages of the sieve analysis include easy handling, low investment costs, precise and reproducible results in a comparably short time and the possibility to separate the particle size fractions. Therefore, this method is an accepted alternative to analysis methods using laser light or image processing.